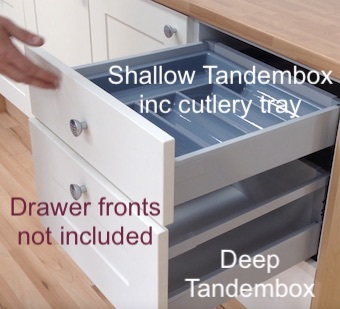 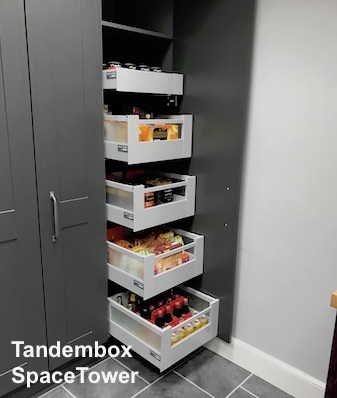 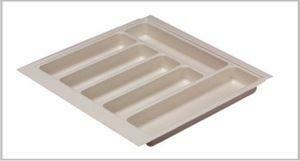 INTERNAL DEEP Blum Metabox kitchen drawerbox. 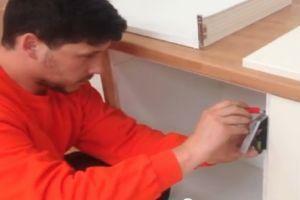 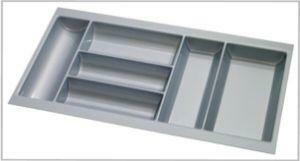 The Blum Metabox internal kitchen drawer is a great idea for small kitchens or anywhere with limited storage space. 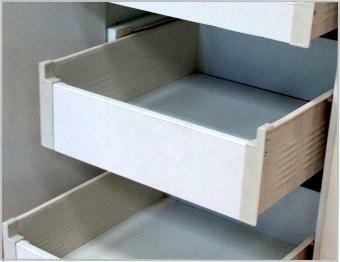 We propose made-to-measure internal kitchen drawers, amongst which the Blum Metabox deep drawer. 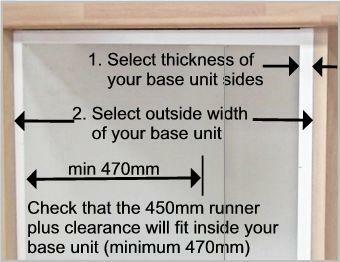 Please select thickness of your base unit sides (15mm or 18mm) and outside width of your base unit and we will take care of the rest. 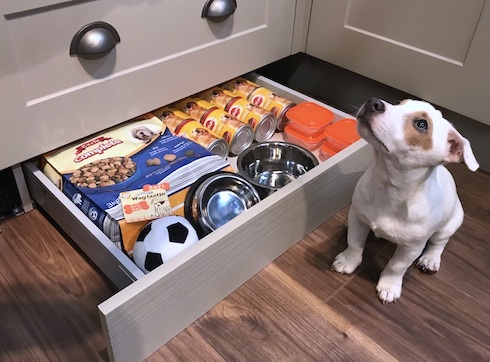 Blum Metabox internal kitchen drawer is a quality robust drawer box with steel sides and 18mm MFC base and back panels. 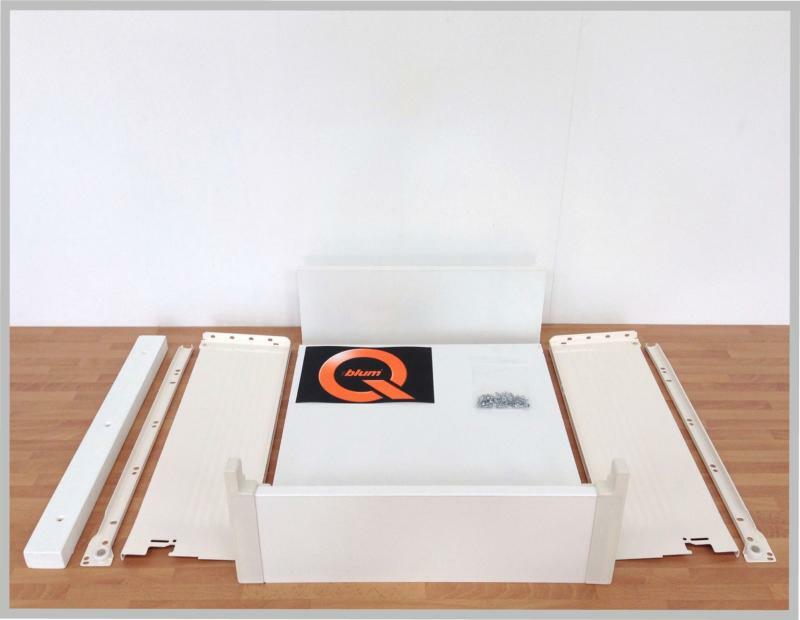 ✓ Impressive 25kg load capacity. 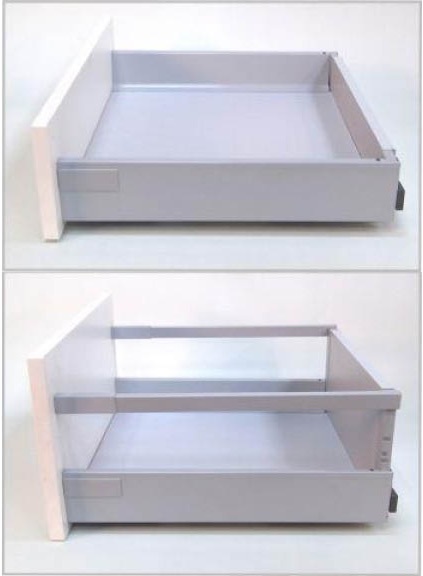 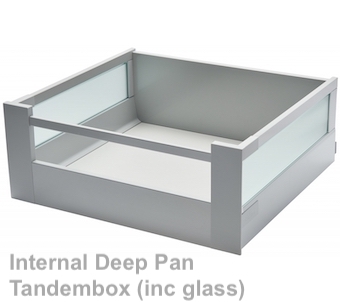 Discover our full range of Metabox Internal Drawers. 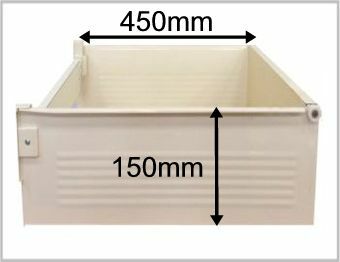 This drawerbox pack will fit a base unit with a MINIMUM of 470mm front to back on the inside.